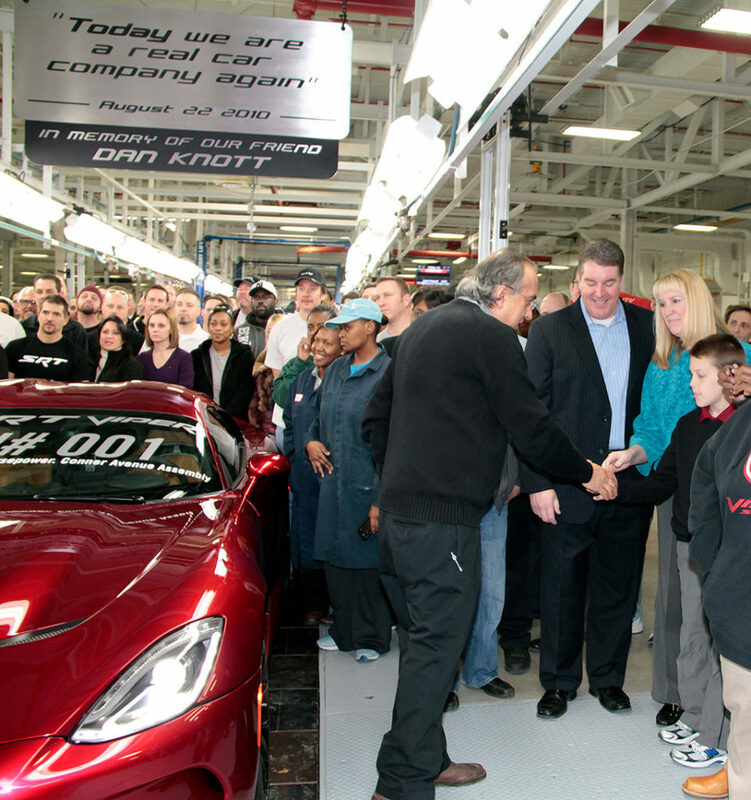 At the time of his death, at age 66, he was Chief Executive Officer of Fiat Chrysler Automobiles N.V. and Chairman and CEO of FCA US LLC. He had taken on the role of CEO of Chrysler Group/FCA in 2009, when no one wanted to touch Chrysler with a 10-foot pole. That’s right—not too long ago, Chrysler had virtually no market value. So, how did this man, famously known for always wearing a signature black sweater, help shift Chrysler from near-bankruptcy as a result of the Great Recession (and saddled with the tab of a financial bailout from the government) to the forefront of the global automotive industry with successful brands like Jeep, Ram and Dodge? 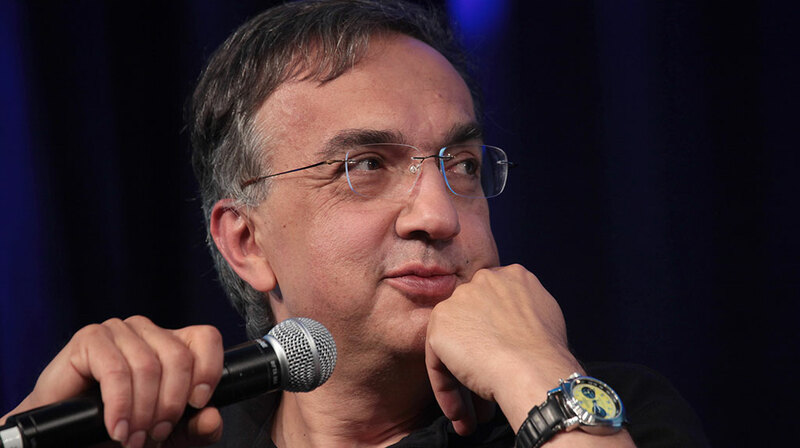 First, know that Marchionne held a Bachelor of Arts in Philosophy, a Bachelor of Laws, Master of Business Administration and Bachelor of Commerce. It means he was a barrister, a solicitor and a chartered accountant. So, you can gauge why he certainly had a head for business and an eye for a good deal. While at the helm of Fiat, Marchionne saw an opportunity with the fallen Chrysler, specifically a strategic alliance between Fiat and Chrysler. He believed that matchmaking the two would save the automaker from liquidation and allow for a “new” Chrysler to flight-of-the-phoenix itself yet again. His vision was that Chrysler would gain Fiat technology, platforms and powertrains for small- and medium-sized fuel-efficient cars, and Fiat would gain U.S. distribution. This small-car focus was part of Marchionne’s five-year plan for Chrysler. He had a thing for making five-year plans of product portfolios. Taking on two automotive companies in need of a major turnaround might have sounded like a collision course, but Marchionne never shied away from hard work or challenges throughout his career. As described by John Elkann, Chairman of Exor, Marchionne was “an enlightened leader and a matchless point of reference,” with unusual intelligence and management skills. Under Marchionne’s guidance, plants were reopened–some had been sitting idle yet costing millions—and he cut down on layers of management at Chrysler. World Class Manufacturing methodology that began within Fiat as a way to eliminate waste, control costs and improve product and plant quality were implemented at Chrysler, too. “Marchionne ran FCA in a command and control style, with constant firefighting measures. There is no operating manual to follow,” Max Warburton, an analyst at market research firm Bernstein, told ABC News. Marchionne also managed to be a risk-taker while in some ways not actually taking risks. What sounded risky to some was more about Marchionne’s keen understanding of what consumers wanted and responding thusly. Those small cars that got the ball rolling for the “new” Chrysler? The Chrysler 200 was supposed to be a ray of light. According to consumers? Not so much. Ditto the Dodge Dart. Both were killed off once Marchionne saw what was happening in the U.S. market was a demand for pickups, crossovers and SUVs (and that still is the case today). Instead of fighting to keep those small cars in the states, Marchionne simply altered his plan. He followed the money. The Dart manufacturing plant switched over to a sure thing, building Jeep Cherokees, while the 200’s workers instead built the next-gen Ram 1500. 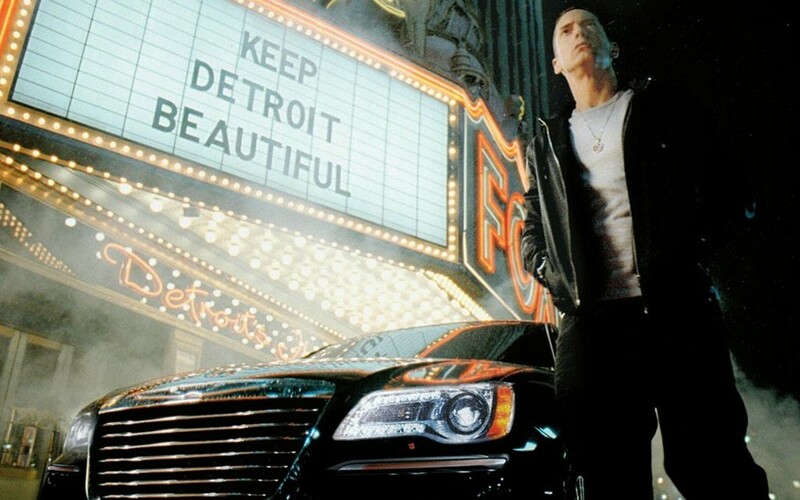 One of his biggest challenges right out of the gate—and perhaps one of the greatest accomplishments of his career—had to do with the Jeep brand. This “new” Chrysler wouldn’t actually be able to save itself unless it could turn a profit. Yet the popular Jeep brand had been struggling during Chrysler’s downward spiral; consumer faith in this brand that barely had an owner anymore was nearly DOA. In fact, in 2009, Jeep saw its worst sales figures since 1992. But that five-year plan was in Marchionne’s pocket. The Wrangler received design and engineering improvements and he emphasized further product development. Within a year, the upswing was already beginning for the Jeep brand. The following years brought limited-edition models to the lineup, struggling models or trim levels were discontinued and the new Grand Cherokee debuted as a hit. Jeep sales were surging, and the brand entered new global markets with success, including a recent foray into China. Marchionne took Chrysler from the brink of collapse to where it stands today, the seventh largest automaker in the world. He was instrumental in keeping Chrysler alive, and was key in how it was able to pay off the billions it owed in government loans. According to ABC News, “Marchionne had announced in his last major presentation to analysts last month that the quarterly results would show Fiat Chrysler at zero debt for the first time—an occasion for which the normally casually attired Italian-Canadian manager donned a tie—even if only briefly.” Maybe he was a risk-taker after all, even if it was the fashion kind. We thank Marchionne for the difference he made and for leaving us with his amazing legacy—and also with a thriving Chrysler.